Everyone empirically knows that stressful events certainly affect sound sleep. 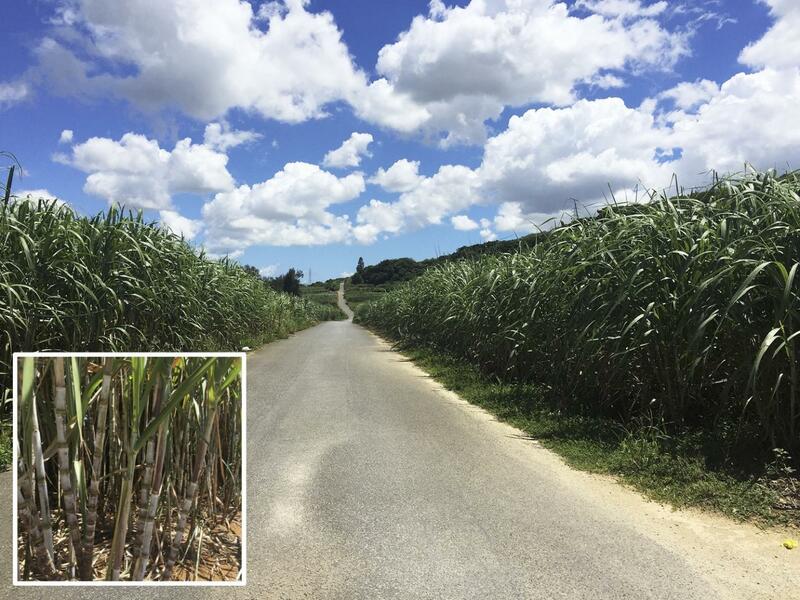 Scientists in the Japanese sleep institute found that the active component rich in sugarcane and other natural products may ameliorate stress and help having sound sleep. In today’s world ever-changing environment, demanding job works and socio-economic factors enforces sleep deprivation in human population. Sleep deprivation induces tremendous amount of stress, and stress itself is one of the major factors responsible for sleep loss or difficulty in falling into sleep. Currently available sleeping pills does not address stress component and often have severe side effects. Sleep loss is also associated with certain other diseases including obesity, cardiovascular diseases, depression, anxiety, mania deficits etc. Octacosanol/policosanol supplements are used by humans for functions such as lipid metabolism, cholesterol lowering or to provide strength. However, well-planned clinical studies need to be carried out to confirm its effect on humans for its stress-mitigation and sleep-inducing potentials. “Future studies include the identification of target brain area of octacosanol, its BBB permeability, and the mechanism via which octacosanol lowers stress,” Kaushik says.